“This has all contributed to steady demand for units – but some buildings are appreciating in value at a faster clip than others,” Zoocasa says. The world’s collective jaws dropped after the early morning announcement: The next President of the United States is reality-TV star, Donald Trump. But Trump’s victory in the U.S. presidential race raises more questions than confidence—which was reflected in the greenback’s dip early this morning while safe-haven sovereign bonds and gold shot higher. The market is now reflecting fears of a prolonged global uncertainty over the new presidential leader’s policies. 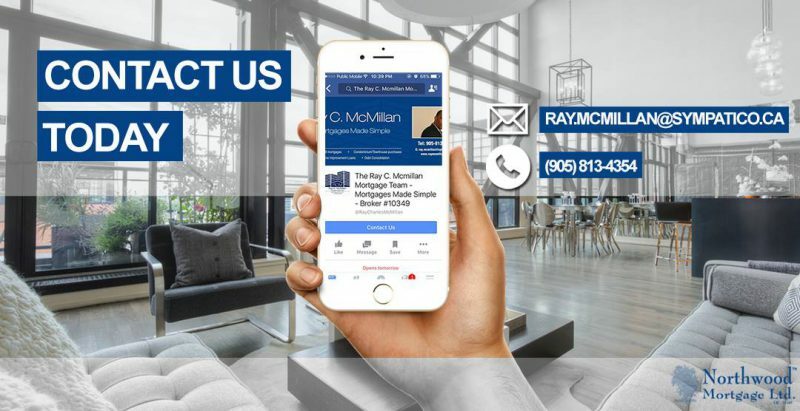 What happens to interest (and mortgage) rates? For the last few weeks, analysts were predicting that the U.S. Federal Reserve was poised to gradually start increasing interest rates, to reflect the country’s slowly growing economy. Trump’s win may have scuttled this strategy. Part of the problem is that Trump’s promise to deport 11 million workers—because they presumably entered the country illegally—will have a dangerous impact on America’s currently tight labour market. Unemployment in the U.S. dipped to its lowest in June at 4.9%. “The country is entering what economists call full employment,” says Phil Soper, CEO of Royal LePage. “By taking that many workers out of the labour force, Trump could bring business to a grinding halt.” Quite simply, it’s a plan that most business people and many leading economists say is very damaging both to the U.S. and to the Canadian economy. Remove that many workers from the labour pool and you create a labour shortage, which could prompt businesses to contract and slow down in order to fend-off the quickly rising cost of wages. To combat a business contraction, the U.S. Federal Reserve may abandon decisions to start raising interest rates. The idea is that by keeping rates low, the Fed will continue to encourage banks to lend money and convince businesses to expand (through the use of cheap credit). But it’s been six years of near-zero rates. For many it was time to start seeing better returns. With prolonged low rates from the Feds, it’s unlikely that the Bank of Canada will increase rates, so we can probably expect a prolonged ultra-low rate environment in both Canada and the U.S.
For anyone buying a home, Trump’s win may help suppress any potential mortgage rate increase that was on the horizon. “something has to be done” to help people deal with soaring home prices in Toronto. Sousa is poised to make an announcement next week as to how provincial government will help first-time buyers in Toronto, without hurting home prices in surrounding areas. 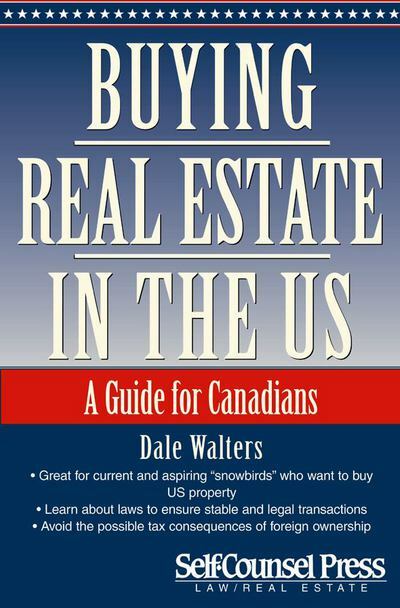 For tips on how U.S. citizens can buy in Canada, visit the BRELTeam’s primer on buying homes in Canada. This would certainly bolster “Brand Canada,” says SopeMo, as more demand may help support real estate prices, particularly in larger urban centres. Of course, this assumes the American dollar won’t lose value and remove the relatively high purchasing power a U.S. buyer would have in Canada. If Americans do decide to move north, sellers in bigger urban centres could see the biggest impact as the U.S. dollar still has about 30% more buying power than the Loonie. Home sellers in Vancouver, however, shouldn’t expect a big uptick in American interest, as the Foreign Buyer’s tax that was announced and introduced this past August, will probably dampen interest in property in the Lower Mainland. Probably the biggest impact will be felt by vacation property owners. Americans are the largest foreign buyers of Canadian property. “Part of the reason is the relative affordability of our recreational properties based on the strength of the American dollar,” says Soper. But the dip in U.S. currency, could mean a wholesale withdrawal from the Canadian vacation property market—and this could impact Canada’s recreational property market for years. For instance, Nova Scotia and New Brunswick were extremely popular destinations for Americans prior to the 2008/2009 financial collapse. But after the global credit crunch, cottages and lake-front home prices plunged as much as 60%. Some of these markets are still in the process or recovering, almost a decade later. The impact of Trump’s election doesn’t stop there. Pre-election promises to place massive tariffs on Chinese imported goods and to “tear-up NAFTA” could mean trading-wars that could seriously impede Canada’s currently slow-growing economy. In relative terms, trade is much more important to Canada than to the United States. The Americans can afford to be insular since they have 325 million people in their market to our less than 35 million. 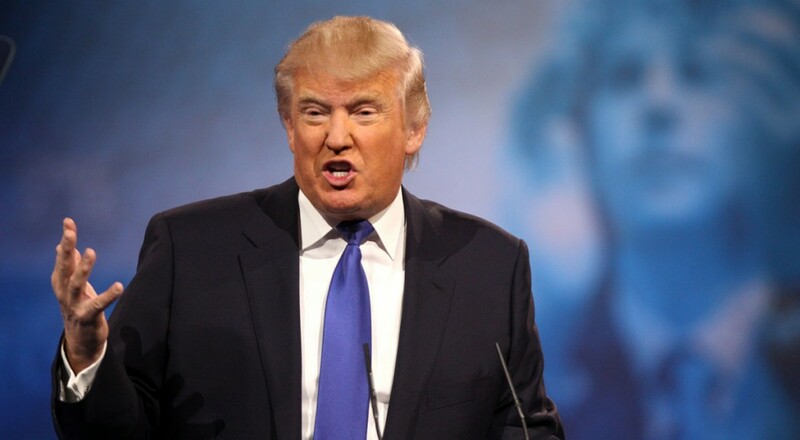 “Any protectionist stance from the U.S. would do significant damage to Canada,” says Soper. And any hit in our slow-growing economy could further prolong our climb out of the ultra-low interest rate environment. Worse, it could prompt lay-offs in certain parts of the country, where exports and trade help shape the local economies. This will impact localized housing markets. Think Alberta and low oil prices, and you get the picture.